People with idea in their mind are there in every corner of the world but the most important thing is execution and if you don’t execute your ideas well, then you have lost them. One of the best ways of turning an idea into reality is making a startup out of it. But there is drag, you may not have the tool to make your idea into a fully realized startup so there are some tools out there that can help you do it. Startup Stash is one of the best tools you can find in order to make a business work in multiple directions. And today we will take a look at this amazing tool to see what you can gain using it. Well if we want to explain it in a simple way then we have to say that Startup Stash is a kind of curated directory of resources and tools. These items are there to help you build your startup from scratch and grow it in an amazing pace. 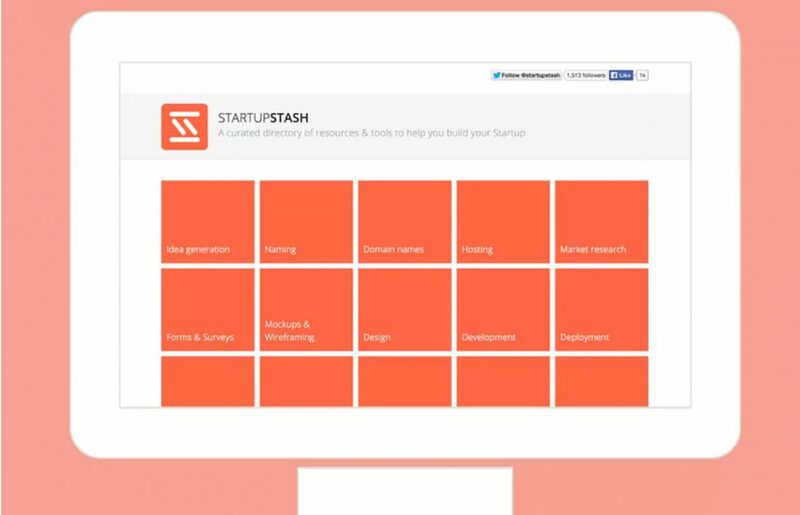 If you start using Startup Stash then you will be able to find around 400 products in it. These products are categorized in 40 categories that can be helpful for all startup. Idea Generation, Early users, Marketing, Raising Capital and Customer support and etc. are all parts of these categories that you can use. In each category you can have access to ten handpicked and carefully selected resources and tools. Each one has its own page with high level of details and tutorials on how you can use them. So if you need any information on any of these tools then it is better for you to go on and spend some time inside these pages. To gain access to Startup Stash, you can click on its name wherever you want in this page and it will redirect you to their website. The UI in their website is extremely simple but effective. Everything is designed in simple squares with the given title in the center so it’s almost impossible for you to miss any one of them. What you can do with Startup Stash is up to you; you want to design something? Go on and use Startup Stash. You need finance tips and tools? Count on their tools and a lot more for you to discover when you need to grow your startup so technically we can say that Startup Stash is a tool for all.